The aperitivi of the Italian Society at Berkeley are usually held once a month on Tuesday of the last week of the month. The exact date is usually decided about one week before, so please check our newest posts on the homepage to know if there is an upcoming aperitivo. The Aperitivo is the Italian equivalent of Happy Hour, when Italian people usually get together before dinner to drink and eat some appetizers. 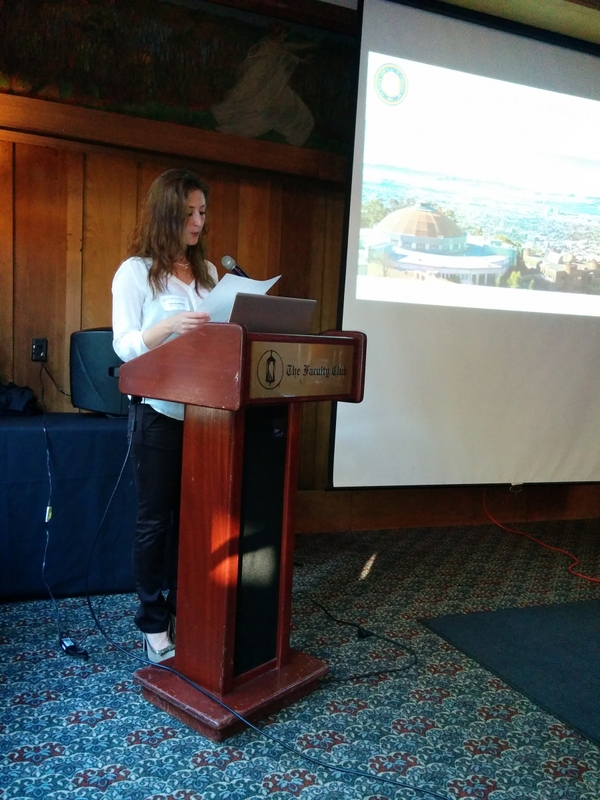 The goal of Italian Society at Berkeley Aperitivi is to facilitate interactions between students, researchers, faculty, post-doc and staff of UC Berkeley and LBNL. The exact date is usually decided about one week before, so please check our newest posts and our facebook to find out when the next Aperitivo will be. 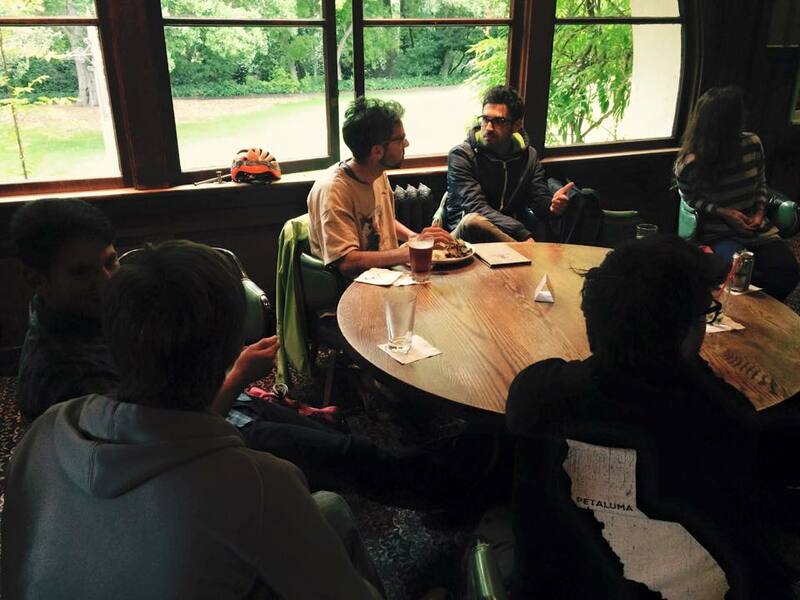 The Aperitivi are usually held at the Bear’s Lair Bar of UC Berkeley campus or at bar of the Faculty Club, always on campus. These events are open only to UC Berkeley/LBNL affiliates and their guests. Please check the announcements on the homepage to know if there is an upcoming aperitivo. Here you can see a list of our past aperitivi with dates and locations.